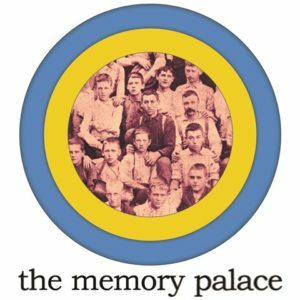 The Memory Palace tells short, surprising stories from the dustier corners of American history, set to music. They’re sometimes heartbreaking, sometimes hysterical, and often a bit of both. Its host and creator, Nate DiMeo, is a journalist, television writer, and author of an actual book written by a fictional character (Leslie Knope of Parks and Recreation). The podcast is part of the Radiotopia network along with shows like 99% Invisible and Criminal and airs on NPR’s Weekend Edition.